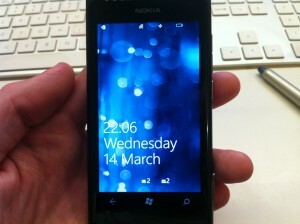 I was lucky enough to get my greasy hands on a Nokia Lumia 800 recently to review. Up until a month ago I knew a whole sum total of one person who had a WP7 device; a HTC Trophy. I must admit, I was impressed with it, the OS was silky smooth and the apps had a really nice design to them utilising the paged appearance where the adjacent items can be slightly seen poking out of the right of the screen. As said, I liked it, however, I was a bit disappointed by the hardware though. The phone looked a tad boring with Microsoft obviously keep very tight wraps on even the hardware specs of the devices allowed to run the OS and HTC failing to inspire the world with the phone design. The Samsung Galaxy Nexus is the latest officially backed ‘Google’ Phone, following in the footsteps of the G1 and the Nexus phones. It comes pre-loaded with Android 4.0 Ice Cream Sandwich (ICS); the Android OS that is supposed to bring together fragmentation that Android has suffered between tablets and phones. This week we are taking a look at a pico projector from 3M, the MP180 model to be exact. The pocket sized projector isn’t the smallest we’ve seen, but does measure in at 65x33x150mm making it easy enough to fit in a pocket. It weighs 338 grams which also isn’t the lightest, but comfortable enough to carry around. Other specs show that it uses DLP projection technology and has a native resolution of 800 x 600 pixels. The lamp life is rated at 20,000 hours and the brightness is rated at 30 ANSI Lumens. It also has 4GB of memory built in, a 2 hour battery and a microSD card slot. Lets take a look and see if it’s any good. JLab were awesome enough to send us their new, completely 100% waterproof, cordless H2O WAVE mp3 headphones. First thought out of the box is they look like they are going to be heavy at the ears. But before even loading music and just trying on for fit, they feel extremely light and well balanced. Impressed already, within 2 minutes these headphones are forcing me to change my initial perception. 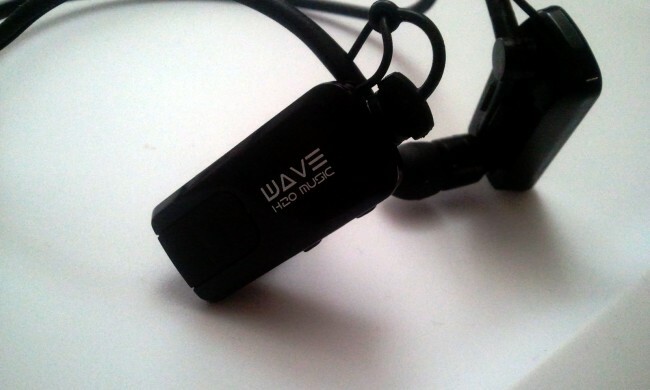 I can say without hesitation these are some of the most comfortable in-ear headsets I’ve ever worn. 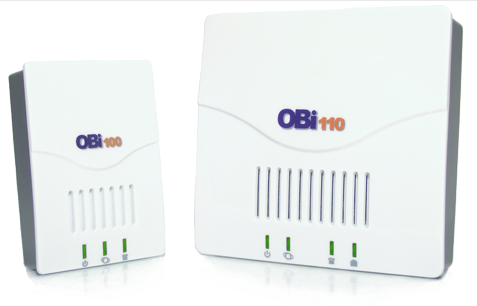 The OBi110 is a device that allows you to bridge landlines, mobile and Internet telephone services together. We recently took delivery of an OBi110 to test and see what it can do and how it can help you. Carry on reading below for our full OBiTALK OBi110 review. The HTC Sensation is an Android smartphone that falls in to the top end of the range of devices they manufacturer. We’ve been testing the Sensation over the last few weeks to see what it’s like and how it compares to other high end smartphones such as the Samsung Galaxy S2. Samsung saw great success with the original Samsung Galaxy S smartphone. With that success, they went on to build a tablet or 2. Now, we have the Samsung Galaxy S2 which is a new and updated version of the original Galaxy S.
When taking the Galaxy S2 out of the box you immediately notice you are looking at a very nice smartphone. The device is sleek. It’s slim and not heavy at all. Most of the front is taken up with the large 4.3 inch screen. Other than that, there’s a small speaker, camera and a couple of sensors. Below the screen a button can be found which has a touch sensitive button on either side of it. 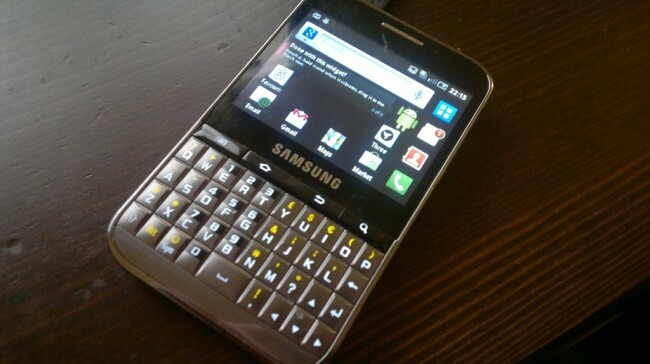 Over the past few weeks I’ve been testing a Samsung Galaxy Pro smartphone. 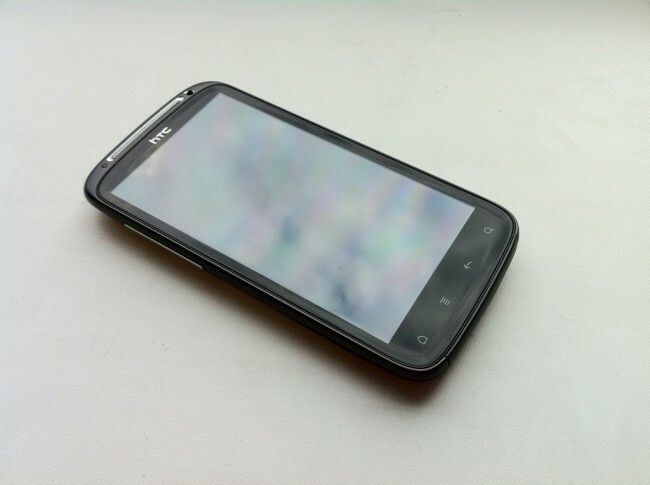 The phone runs the Android 2.2 operating system and departs from the usual large screen devices in that it has a QWERTY keypad below the screen. 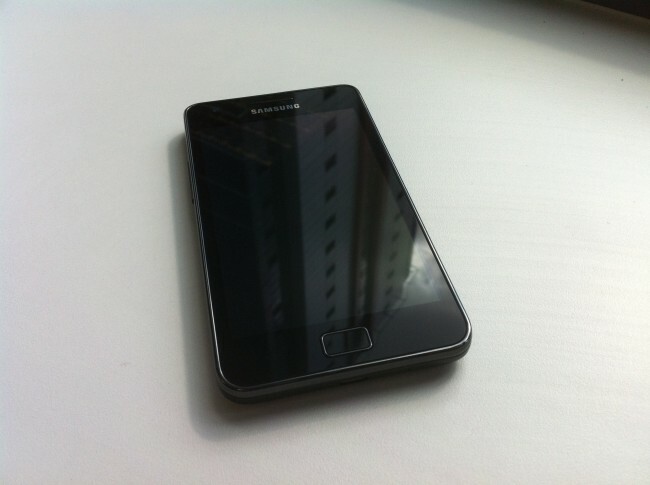 The phone uses the similar layout to a Blackberry or Nokia E series device. The QWERTY keyboard has 4 rows of keys. 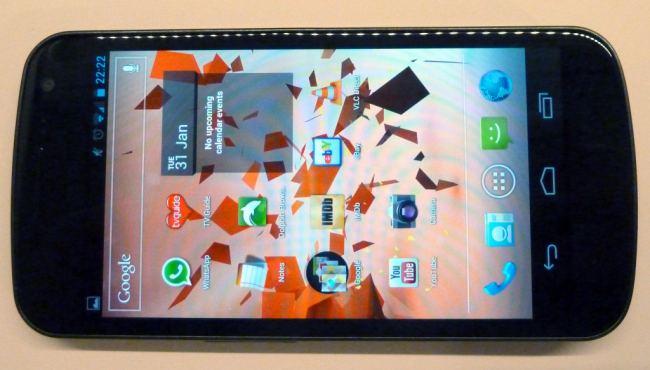 The screen is 2.8 inches and has a QVGA resolution of 320×240 pixels and is a capacitive touchscreen. The problem with iPad 2 smartcovers is that you are always conscious of the back of the device being scratched. The smartcover does a good job of protecting the screen, but that’s all it protects. The Tuff-Luv Tri-Axis Stasis case is one option that can provide more protection for your new iPad 2. The cases are available in several materials which includes Genuine Leather, Saddleback Leather, Napa Leather and Veggie Leather. The case wraps around the whole of the iPad 2 to keep it protected. The inside of the case is covered in microsuede that helps keep the screen protected when the case is closed. 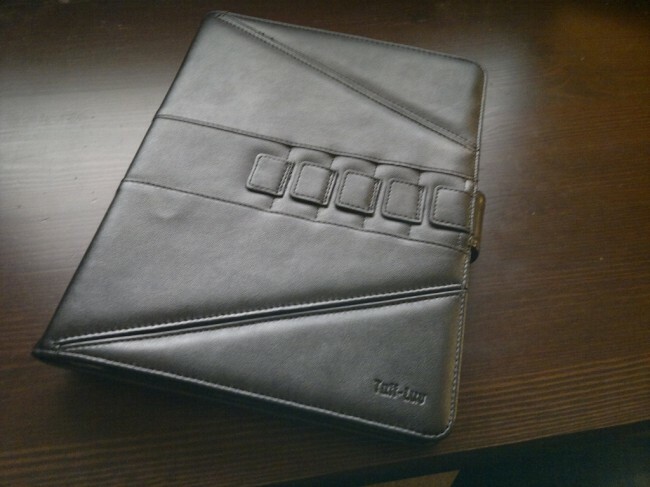 The Stasis part of the name was chosen as the case is capable of switching the iPad 2 on and off by opening/closing the front cover. We recently received a violet laser for review to see what it can do and what it’s all about. Receiving a violet laser is a welcomed change to the many green lasers we have seen over the last few years. One quick warning before we continue. 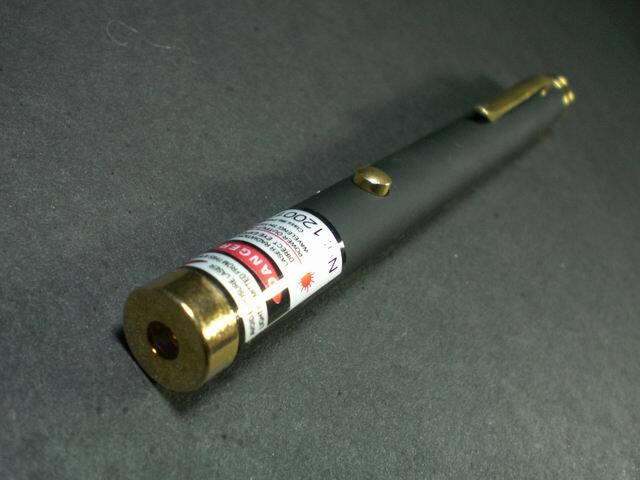 The violet laser is rated too high to be classed as a laser pointer to be used for presentations, so if you are wanting to use one for that, look at something with a lower output. Also, don’t be stupid and point it at people or any moving objects. A few weeks back I mentioned that 3MobileBuzz had sent over a Three MiFi for testing. 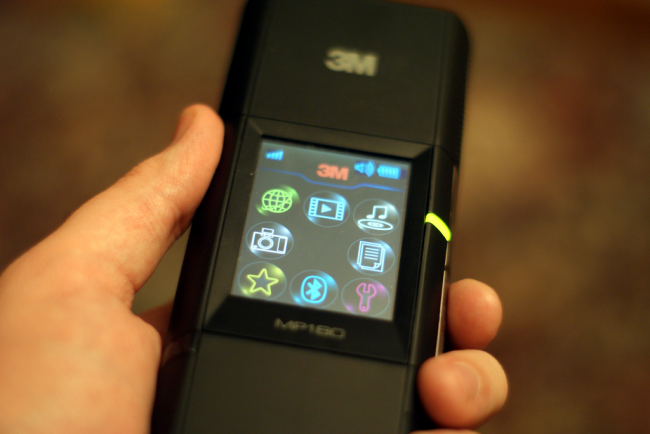 My initial Three MiFi Review was overall positive although I needed to test further to get a better impression of how it worked whilst travelling. Well, I’m back and I’m glad to say it performed well. The Three MiFi we tested is the Huawei E5830 version (now replaced with the 2nd gen model). The device is simple to set up and has just 3 buttons on the casing. 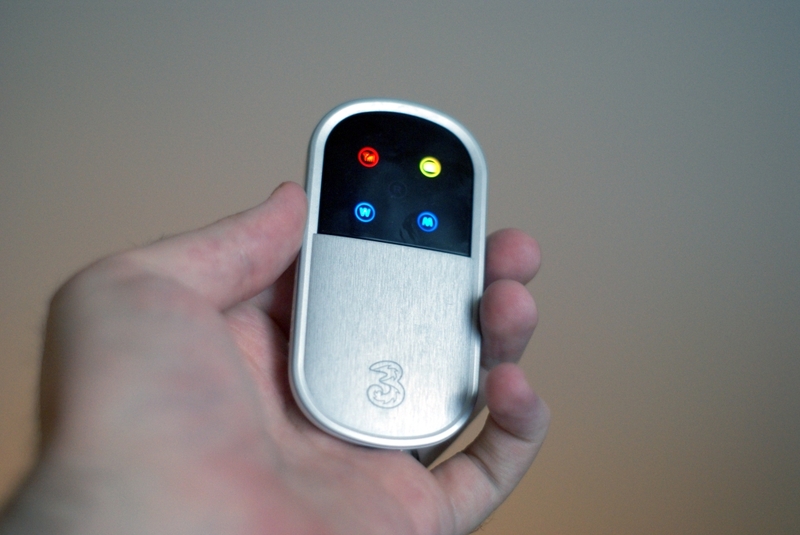 One powers the device on and off, the second enables and disables the WiFi network and the third button enables and disables the mobile broadband connection (see image below). From powering up to being online takes around 30 seconds to 1 minute although it does require 3 button presses which could be just made to 1 press with firmware I believe. Not a major issue though. 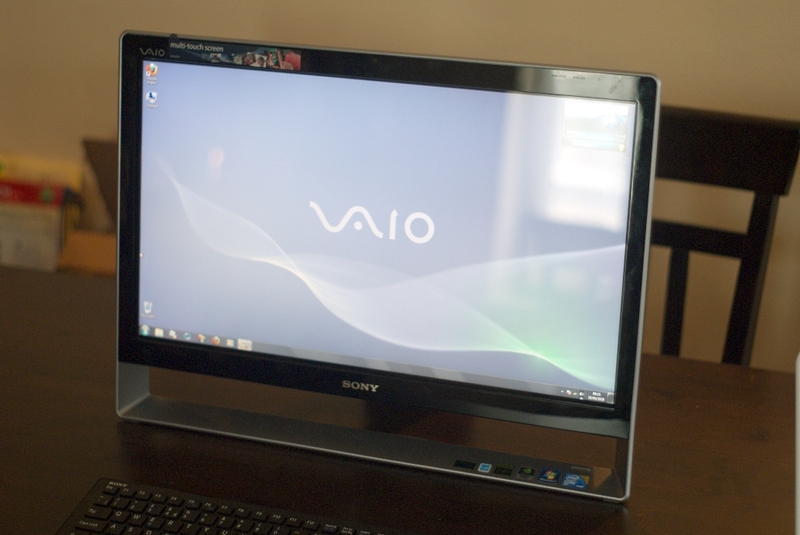 We recently tested a Sony Vaio L All-in-One PC to see how it runs, how it performs and if it’s any good. To be honest, I’ve never really paid interest in the all-in-one style PCs so I didn’t really know what to expect.